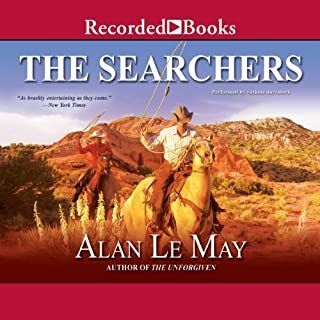 Deep in Cheyenne territory, years prior to the arrival of European settlers, a war-hungry group of Cheyenne Indians meet and plan to attack a rival tribe. One young Cheyenne, Little Bear, refuses to fight. Little Bear has earned admiration for his courage and skill in hunting, but now, as a rite of passage into adulthood, he must spend two weeks alone in the wilds, eating only what nature provides. During this retreat, in the dark of night, he falls precipitously into a deep canyon. Is Little Bear tough enough to survive? I had lain in my bed thinking of our visitor out in the bunk in the barn. It scarce seemed possible that he was the same man I had first seen, stern and chilling in his dark solitude, riding up our road. Something in father, something not of words or of actions, but of the essential substance of the human spirit, had reached out and spoken to him and he had replied to it and had unlocked a part of himself to us. He was far off and unapproachable at times even when he was right there with you. 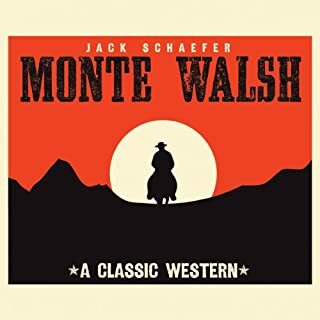 The Starrett family's life forever changes when a man named Shane rides out of the great glowing West and up to their farm in 1889. 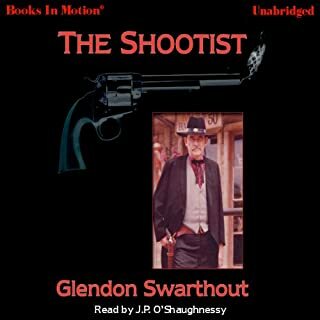 Young Bob Starrett is entranced by this stoic stranger who brings a new energy to his family. Shane stays on as a farmhand, but his past remains a mystery. Many folks in their small Wyoming valley are suspicious of Shane, and make it known that he is not welcome. 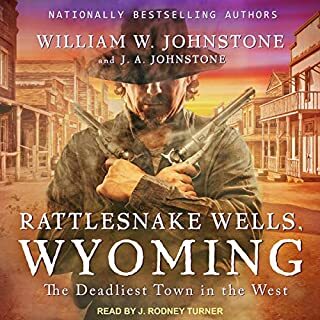 But as dangerous as Shane may seem, he is a staunch friend to the Starretts - and when a powerful neighboring rancher tries to drive them out of their homestead, Shane becomes entangled in the deadly feud. 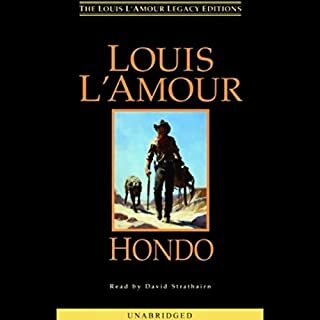 This classic western, originally published in 1949, is a profoundly moving story of the influence of a singular character on one boy's life. 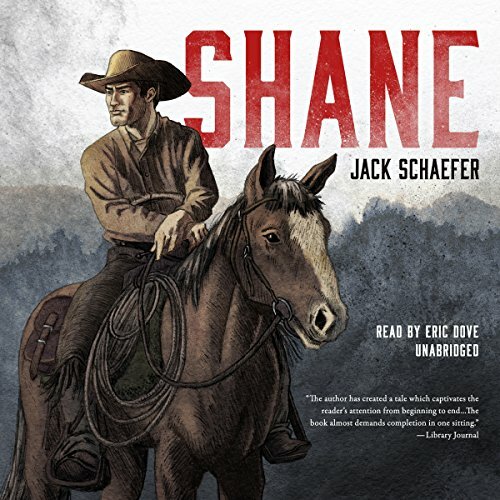 ©2017 Jack Schaefer (P)2017 Blackstone Audio, Inc.
Shane is one of those books that can be reread (or listened too) and still enjoyed. 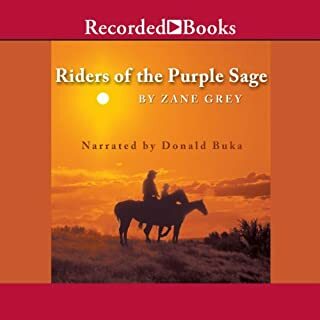 The narrator's performance brings new life to a story I've heard many times before and continue to enjoy.